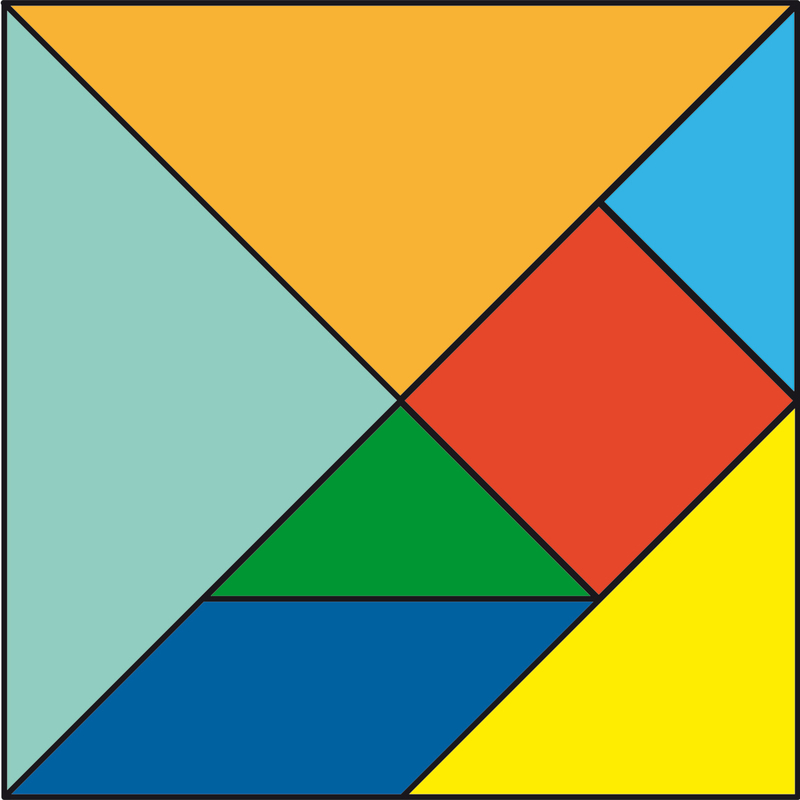 The tangramis a dissection puzzle consisting of seven flat shapes, called tans, which are put together to form shapes. 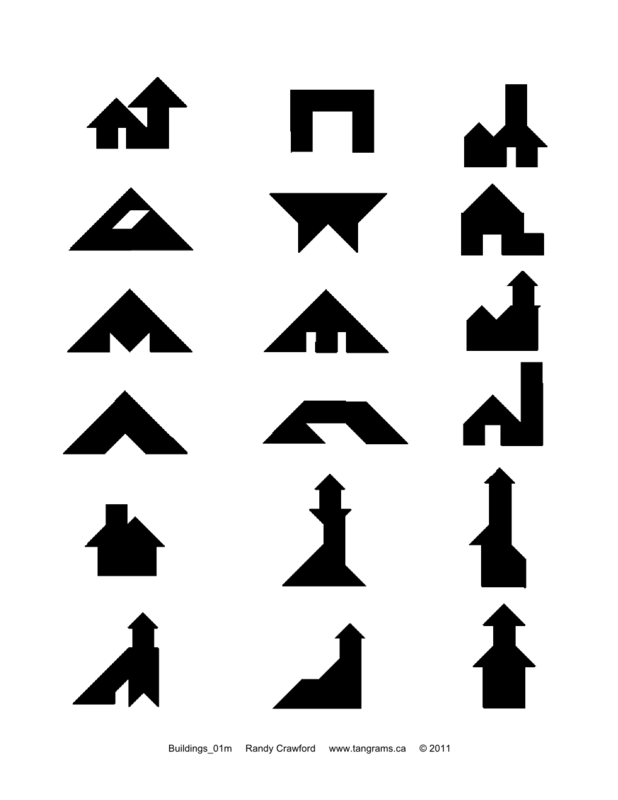 The objective of the puzzle is to form a specific shape (given only an outline or silhouette) using all seven pieces, which may not overlap. It is reputed to have been invented in China during the Song Dynasty, and then carried over to Europe by trading ships in the early 19th century. It became very popular in Europe for a time then, and then again during World War I. It is one of the most popular dissection puzzles in the world.